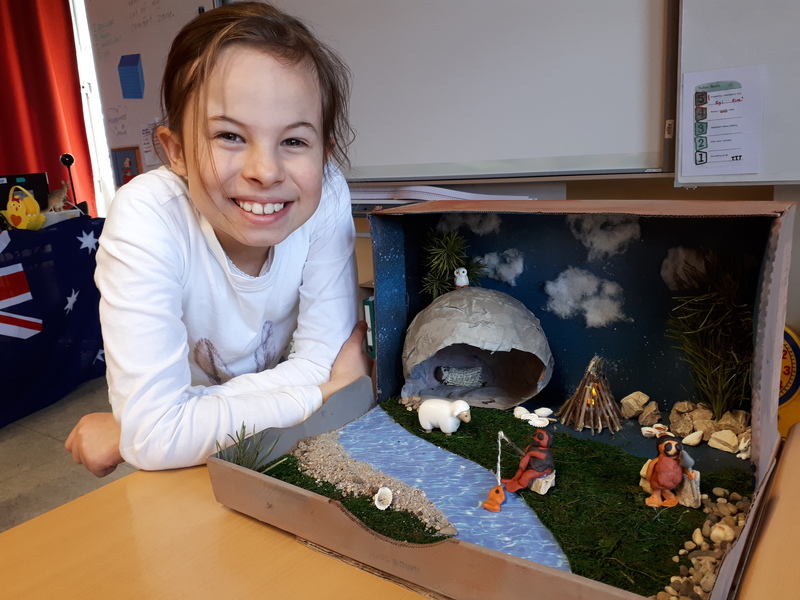 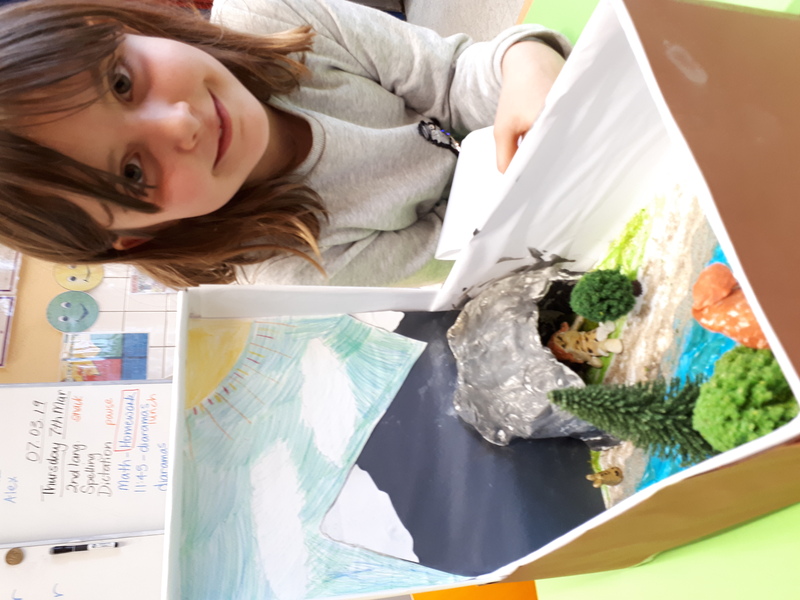 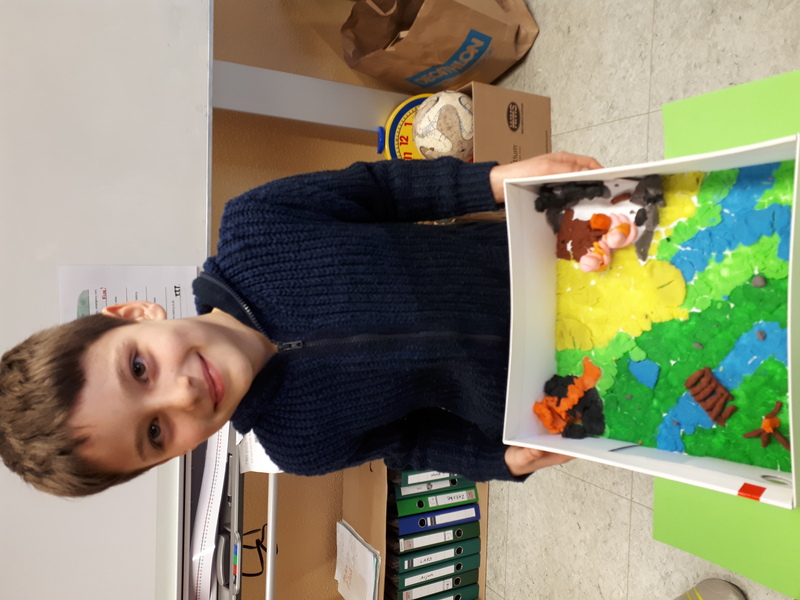 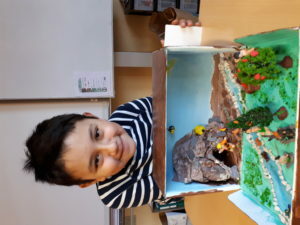 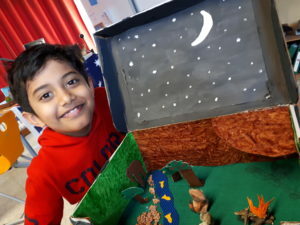 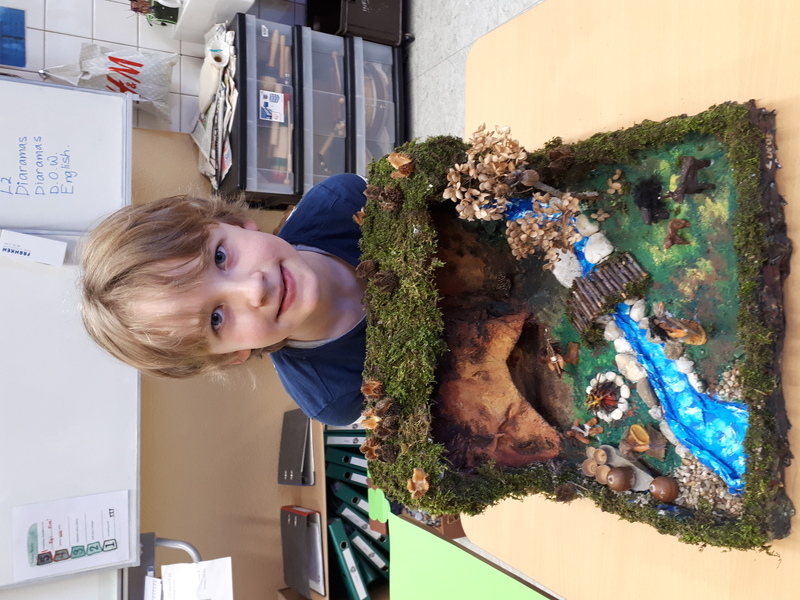 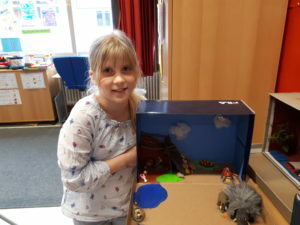 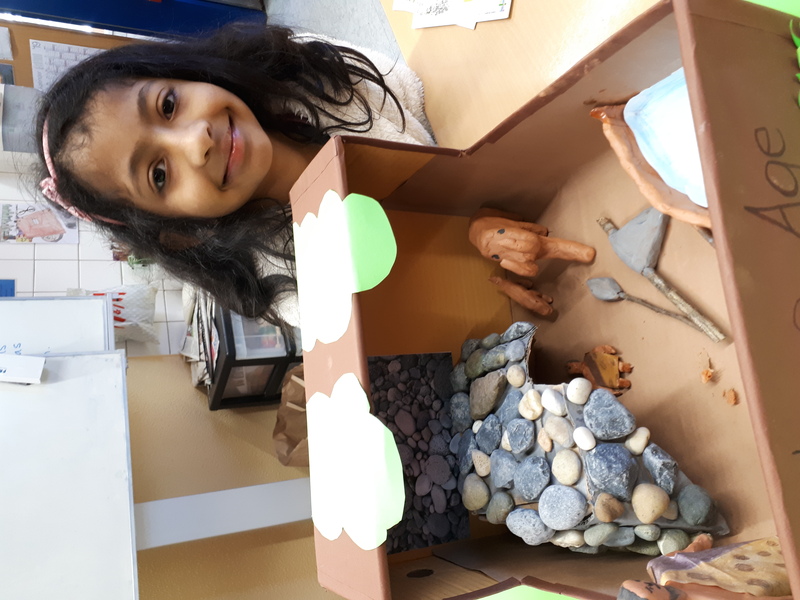 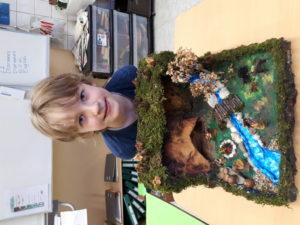 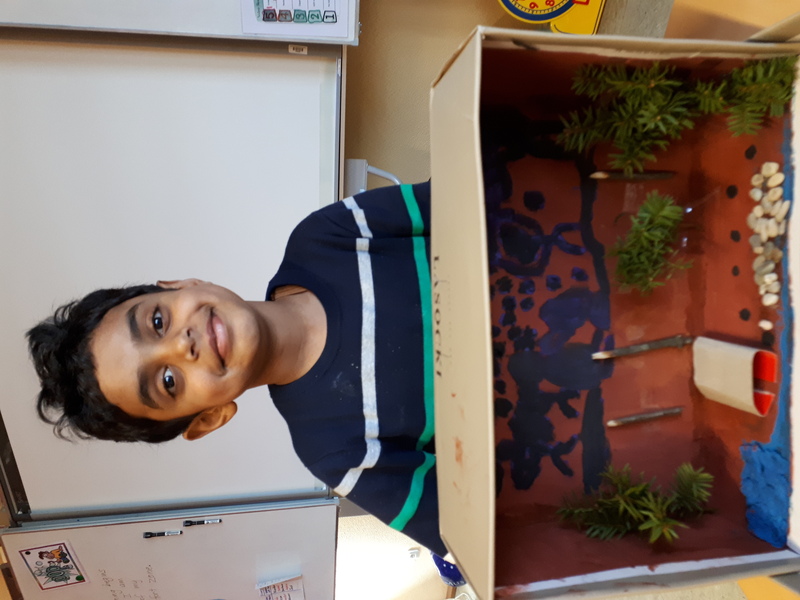 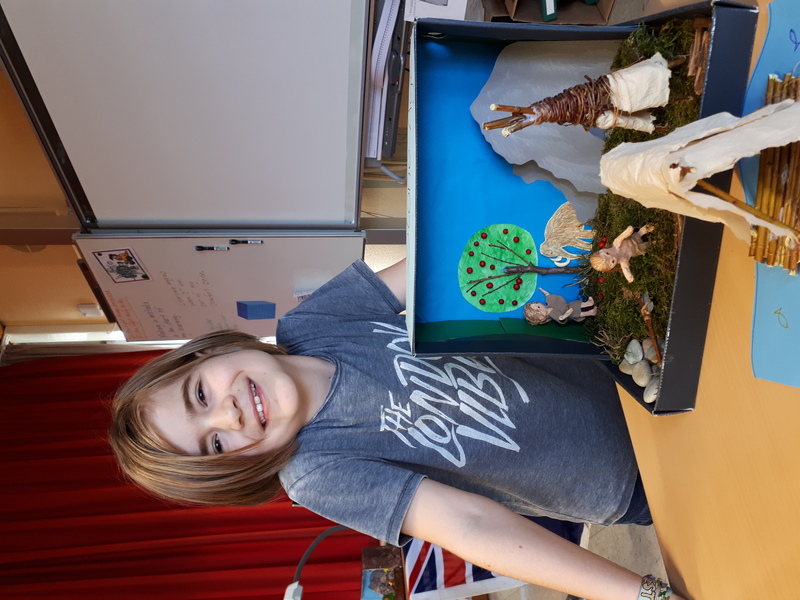 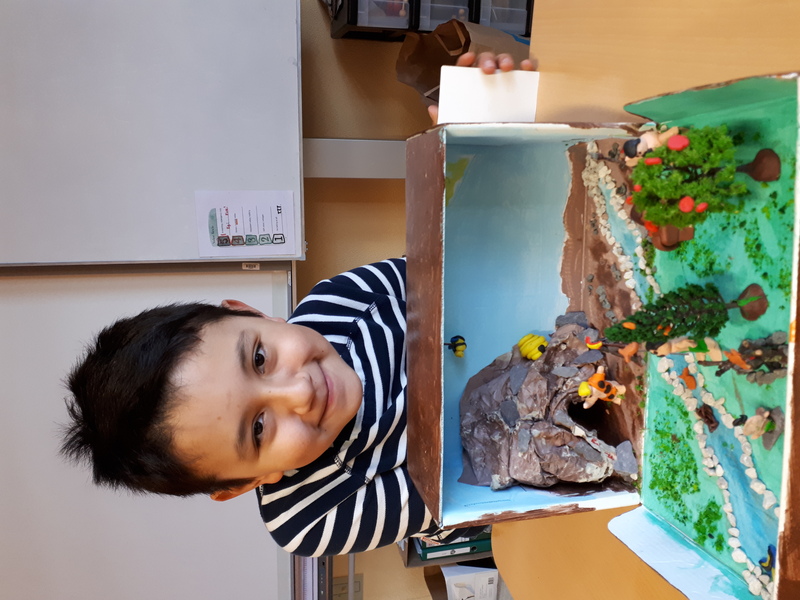 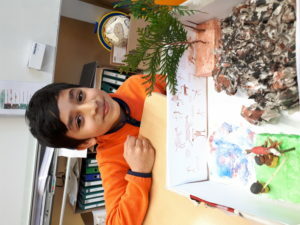 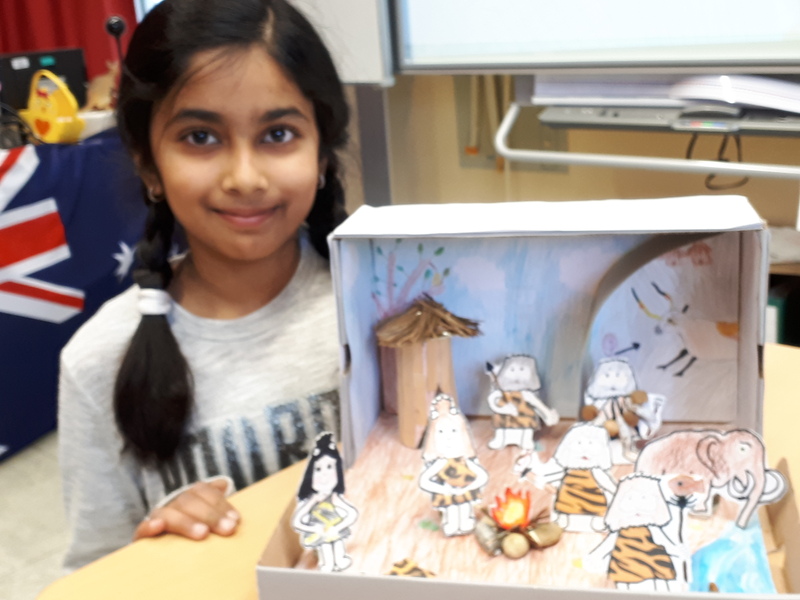 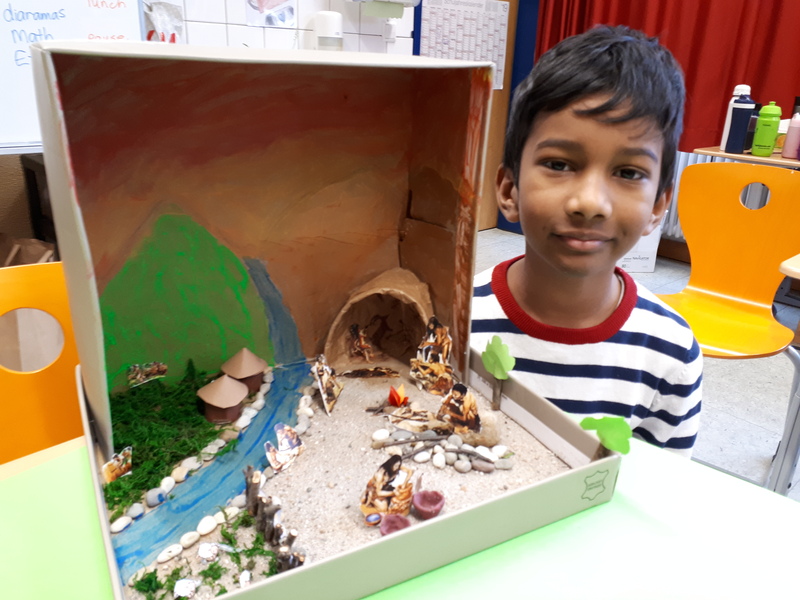 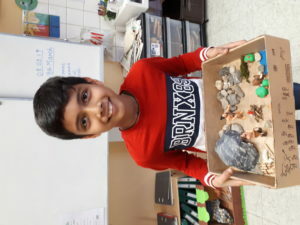 As part of our unit of study about the Stone Age we created a three dimensional representation of what it would be like to live during the Stone Age. 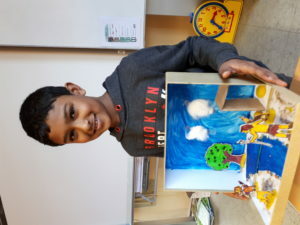 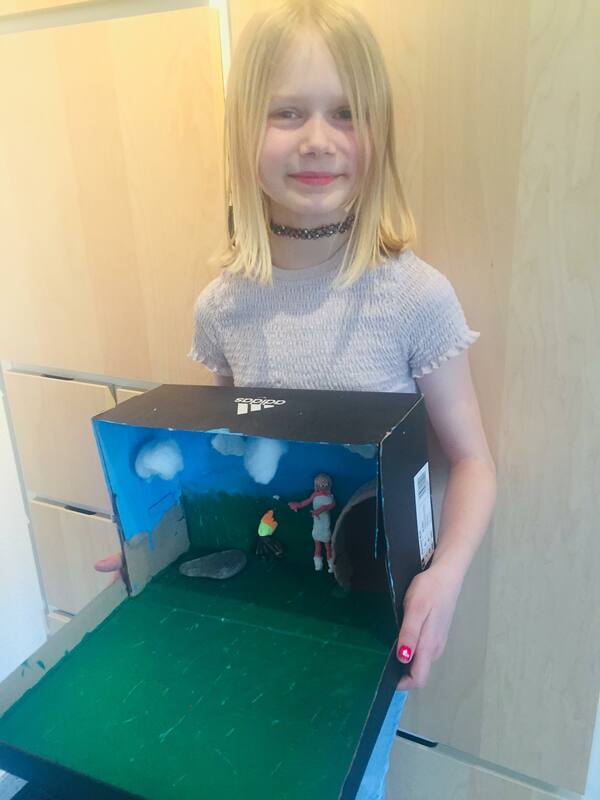 We used our imagination, an empty shoe box, lots of paint and glue, and whatever we could find to show what we have learned about life during that time. 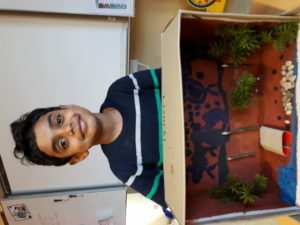 We had lots of fun learning and creating. On Open Day we enjoyed presenting them to our parents and other classes.